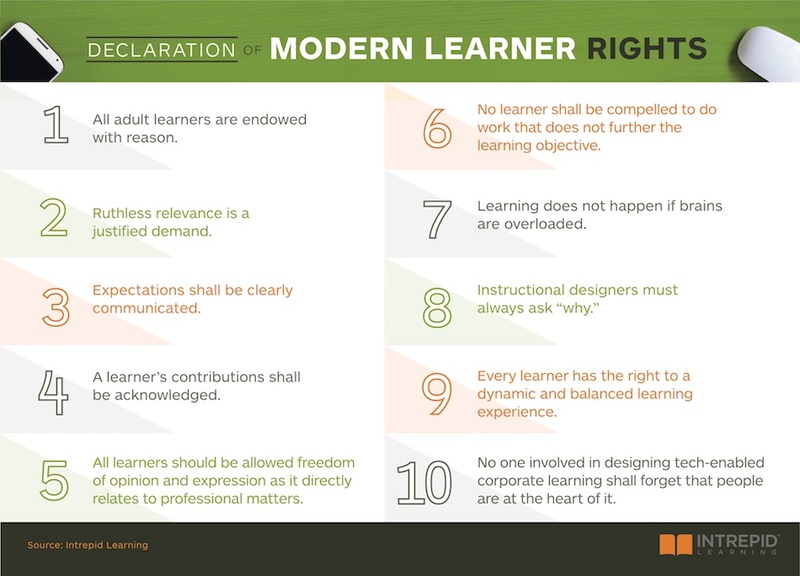 Let’s talk about a couple of these Declaration of Modern Learner Rights Articles. My favorite is the one really clearly backed up by cognitive science, #7, don’t overload people’s brains. It makes a good pair with #10: "no one involved in designing tech-enabled corporate learning shall forget that people are at the heart of it." Put together that means let’s design learning for people—and that means designing for how people learn. There’s been an explosion of brain science in the last 10 years and there’s a really good model called the AGES Model that I think you should know about. Get their attention. Allow them to generate their own original insights. Leverage their emotions. And space it out. So let’s talk first about getting and keeping people’s attention. People only learn when you have their attention (duh). One of my favorite resources for that is the book Contagious: Why Things Catch On by Jonah Berger. He studied the most popular New York Times articles and came up with the reasons content goes viral—i.e. gets people’s attention. Generating insights. One of the things I love about the learning experiences we design at Intrepid is that people have an opportunity to absorb a little bit of content, stop and think about it, reflect on their own personal experience (and review the experiences of others), and then articulate their own original insight. When people can generate their own insights, they learn. Emotions. Emotions rule. A good resource for this one is Dan Ariely’s book Irrationally Yours. It’s a really good book and is about how we make decisions with our emotional brains and we justify them with our rational brains. So, you want to be able to capture people’s emotions, and you need to recognize that people have a lot of very specific emotions when they are learning. Some emotions are good for getting people’s attention, but when people are already committed to learning, you want to focus on their academic emotions. Things like confusion, frustration, boredom—or better yet, curiosity, delight, and flow. And the last thing is Spacing. I’ve developed a lot of learning experiences in my time that were self-directed where we put all the content out there for people and we didn’t make it time-bound or give them any structure at all. More often that not, as is human nature, we found that people just waited until the very end and then crammed it all in at once—and cramming doesn’t work. Spacing does. 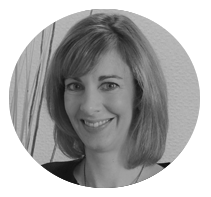 (Check out Will Thalheimer's work on research into spaced learning). So that’s a quick overview of the AGES model. I suggest you check out more through the resources I've linked to and try applying it to your own learning design. 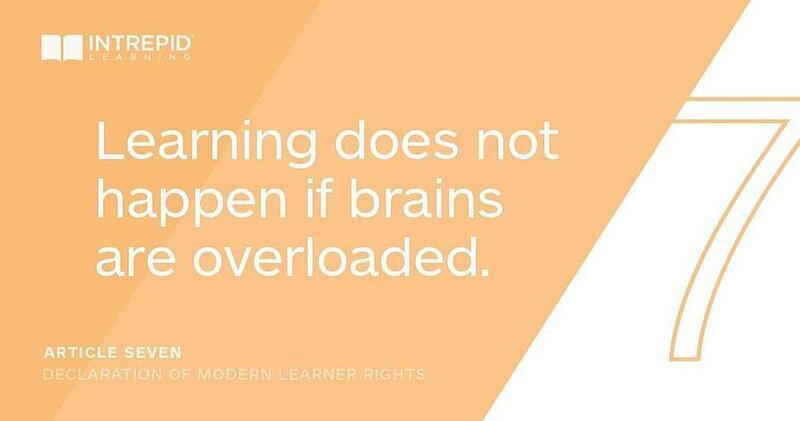 While always keeping the Articles of the Declaration of Modern Learner Rights in mind, naturally. 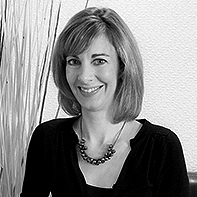 Judy Albers is a Director, Learning Strategist with Intrepid’s Learning Experience Design team.